Have you recently caught yourself scrounging together a few handfuls of snacks and calling it a meal? Or staring down at a plate of the same old boring, nutritionally questionable food, and feeling like it might be time to make a change? Change is hard – especially when it comes to changing your eating habits. But research proves that sticking to a new workout or diet is easier when you do it with a friend, and that’s what got us thinking… What if you could embark on a journey to introduce some healthier, fresher food into your diet alongside your best friend: your pet! 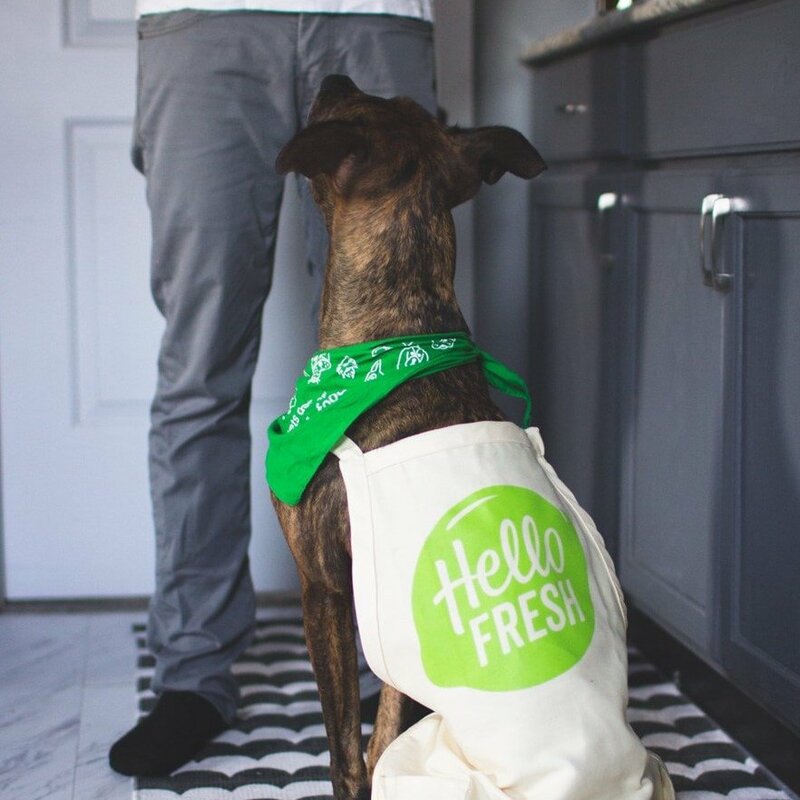 Freshpet is proud to announce that we’re teaming up with our friends at HelloFresh to inspire you to step into a fresher lifestyle, following our #FreshWithYourPet 30-day meal plan. 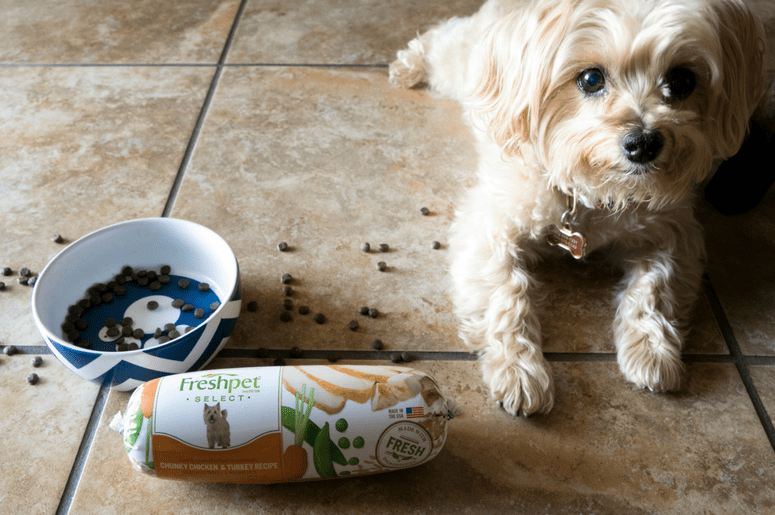 It’s easy to start – just find Freshpet at a fridge near you here, and get $30 off your first HelloFresh box with the promo code FRESHPET30. Eating fresher food helps us feel healthier and more energetic, and we know the same goes for our pets. 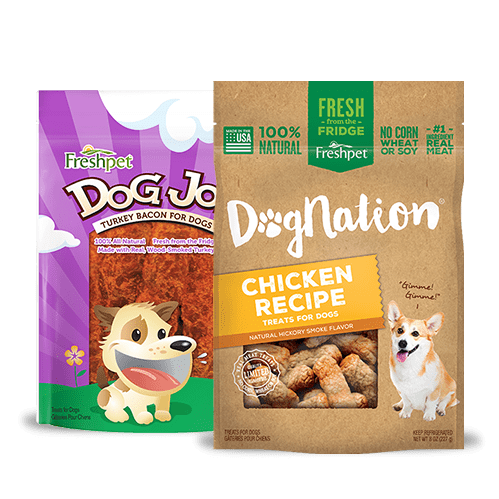 That’s what inspires us to make better pet food with high-quality, fresh ingredients that contain no preservatives or mysterious “meat powders.” And when it comes to us hungry humans, we know HelloFresh is on a mission to save home cooking with fresh ingredients and fun, easy-to-master recipes. 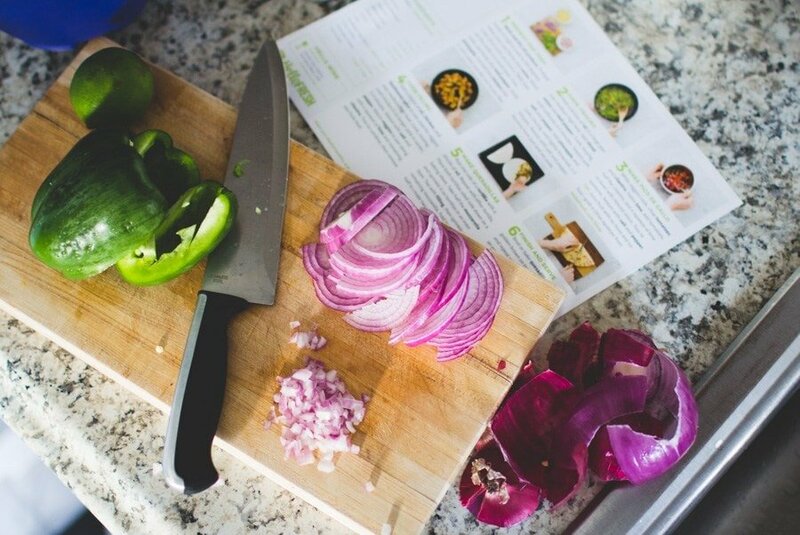 Naturally, we thought it was the perfect solution to rekindling your love for cooking at home and kicking off a healthy habit. We’d love for you and your pet to try a month of HelloFresh and Freshpet together and see how you feel at the end of 30 days! 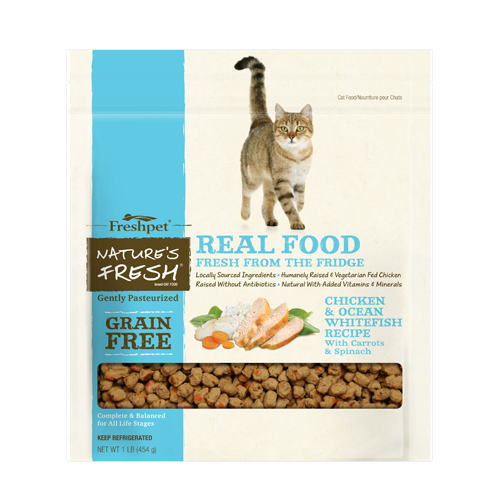 Within the first 10 days, you’ll switch your pet from their regular food to Freshpet’s real and all-natural meals that are ready to eat straight from the fridge. They’re easy to serve up, whether you’re pouring out our Fresh from the Kitchen chicken recipe or slicing up one of our rolls. 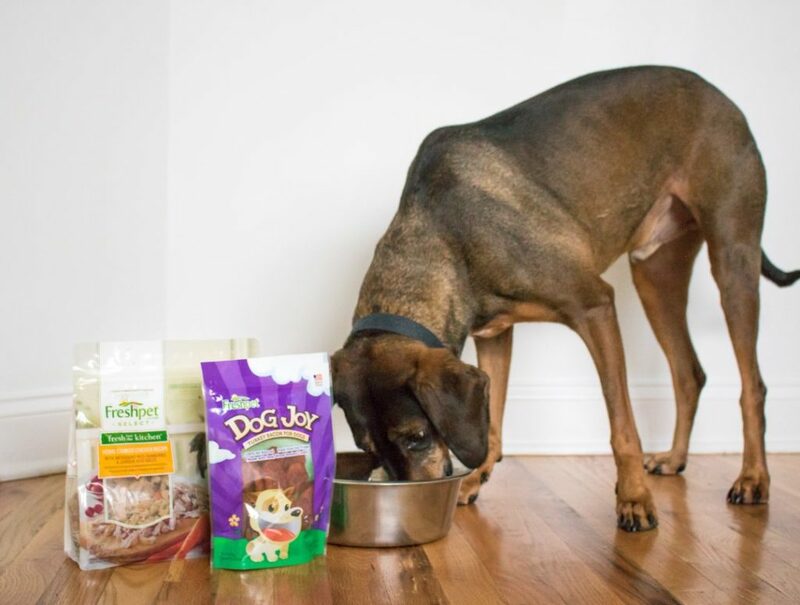 Increased energy, a shinier coat, clearer eyes, better digestion and more excitement at mealtime are just some of the benefits you’ll start to see in your pet, even within the first couple weeks. 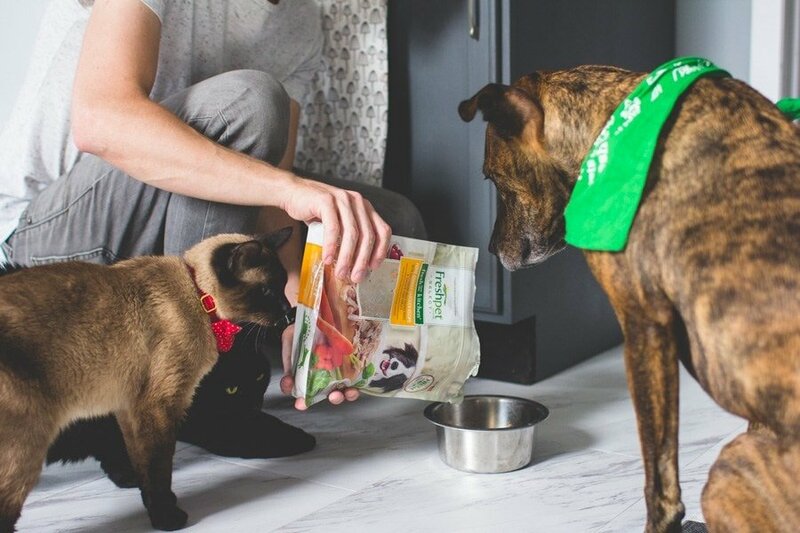 While they’re enjoying Freshpet, you’ll be on your own healthier path, trying out four weeks of HelloFresh meal delivery service. Choose your own plan and you’ll be able to customize a weekly menu. 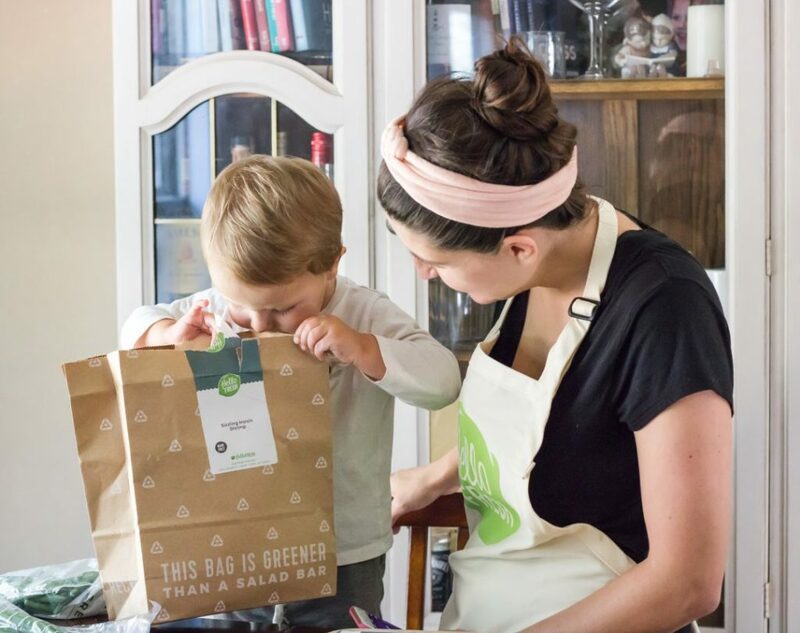 Recipe cards and pre-measured fresh ingredients are delivered straight to your door. All you’ll have to do is the cooking! See the full plan here! Ready to try the #FreshWithYourPet plan at home? 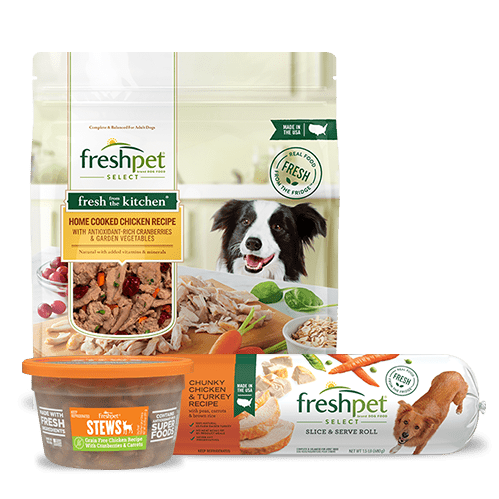 Locate a nearby Freshpet fridge here, and use the code FRESHPET30 at HelloFresh.com to get $30 off your first HelloFresh box. Be sure to share with us the differences you see and how you’re enjoying 30 days with Freshpet and HelloFresh by using the hashtag #FreshWithYourPet. I have a 10 year old and a 3 year old dogs. Their annual lab tests were a little off so I started giving them fresh pet. At their follow up- their labs were great. Our vet was impressed. I now give to my cats as well. They all have more energy and love it. My dogs LOVE Freshpets foods. I have one that is a picky eater. Fresh pet is the only thing she will eat. I love that your food is all natural vegetables in chicken or beef. Thanks for making healthy food for my pets. 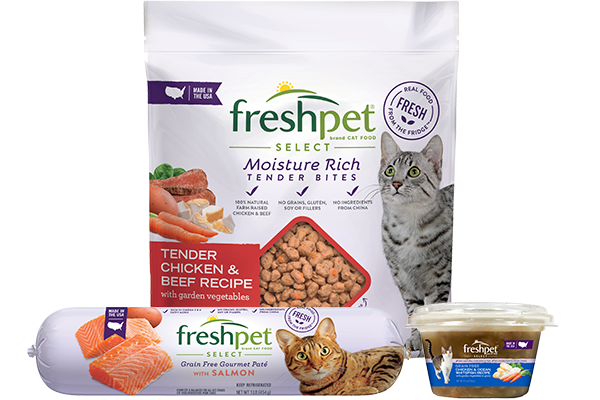 Our pets Love Fresh Pet, they won't eat canned. We are happy we can feed them fresh, healthy food. I'm the proud pet mama of two, my Havamalt,Montana 13 months and my Chihuahua,NeNe 8 years old. With two doggies whose needs are varied as these two, Fresh pet is our answer. It tackles Montana's need for nutritional, energy driven fruits and veggies it's GREAT!! NeNes need for soft delicious foods this is a wonder! Thank you for your concerns on all fronts. We love it. A little pricey on my retired teacher's budget but we'll worth it for my four-legged babies. Keep it coming. Willie for Montana & NeNe. I had both my dogs on the Beef Fresh Pet, 5 lb. roll and they love it . 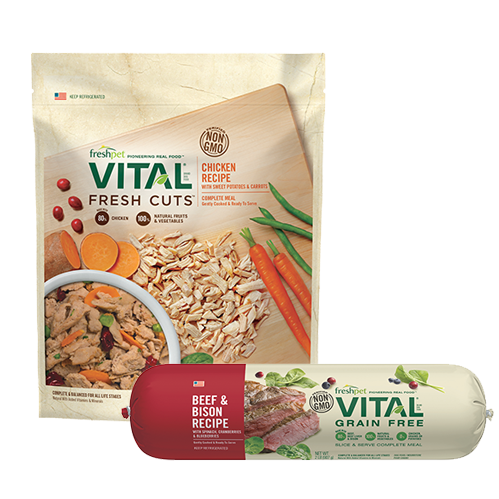 I buy it at Walmart weekly .Since both my pets are allergic to Chicken I have to buy the beef with carrots and veggies in it !I sometimes mix in Cottage cheese too . As my dogs love cottage cheese .They are also on Dinovite ! My little 5 lb yorkie, Coco, just loves the Dog Joy Bacon treats. The Freshpet food she also likes but I do have to add some real chicken to it. She is the most picky spoiled doggie, but we love her. 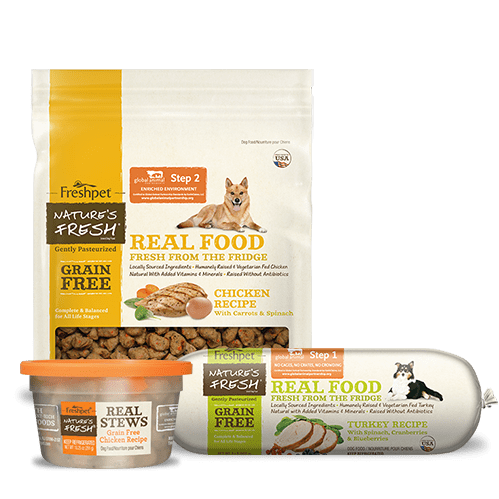 I tried all kinds of dog food for 6 months. While cooking food for my dog. Then I found out about freshpet. Wow Snookie loved it and she has been on it for two yrs and still loves it. Thanks from a happy pet owner. Lilly is a very shy & picky on her food... She can only eat fresh or raw food. 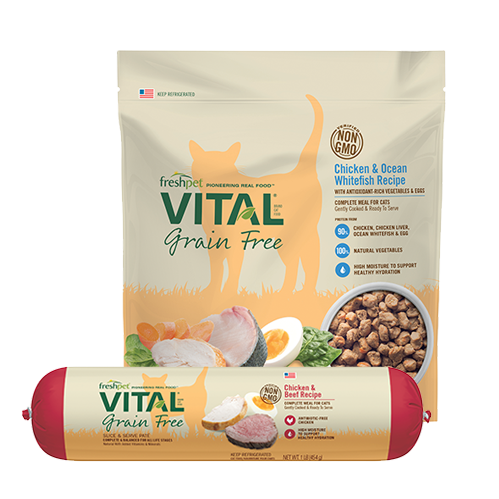 She is highly allergic to dust mites & storage mites... Freshpet Beef, Bison,spinach & cranberries, grainfree is her favorite !!! !